Undoubtedly, WordPress is an incredible platform of the content management system (CMS). The websites developed in WordPress give many flexibilities to the SEO professionals such as ease in online optimization, gathering online traffic, high ranking at major search engines, adding customized themes and plugins and lots more. Also, it inspires the web developers to opt WordPress for developing business sites of their clients and give them highly secure, technically sound and SEO friendly website for their online businesses. Apart from that, there is one area where WordPress website lacks is its loading speed. To overcome this difficulty, there are several ways available which can help in boosting the site’s speed easily. 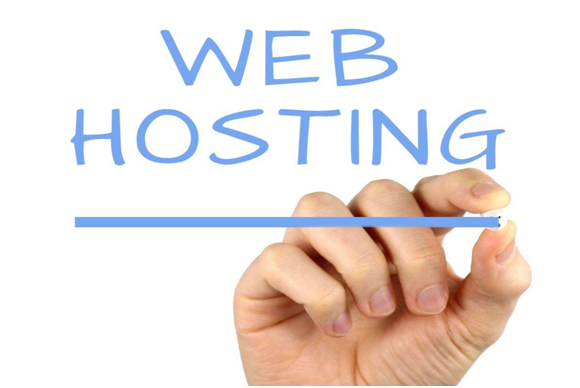 Web hosting is essential to get space for your WordPress website over the web. There are many companies involved in web hosting services which can help you in this regard. One can find different types of web hosting plans that vary in terms of their time duration and charges. However, the website owner has a choice to opt the desired web hosting plan for the site for specific time duration and pay accordingly. The content delivery network helps online visitors receive their desired files from your website’s cache rather sending a request to the server of the site. This can also lead the website’s speed and reduce the HTTP requests to the server side. It’s necessary to select the right framework and theme for WordPress website. By doing this, you can make significant changes in the look of your site. Besides, both features can also improve the functionality of the website and make it easy to use for the online audience. 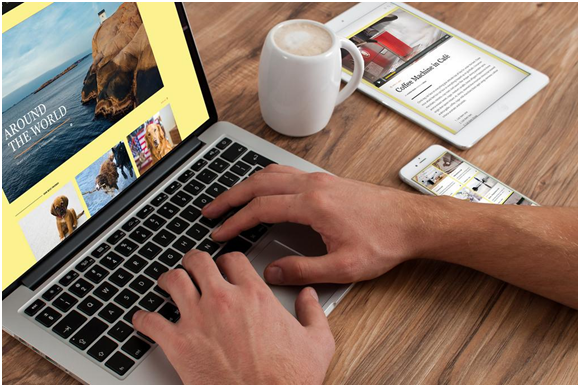 Images can play a crucial role in the rating speed of a website. An image having a large size may take much time to load. Even more, the optimization of large size images takes more time. To resolve this issue, there are a number of WordPress plugins available which can help you optimize the images of the site easily. It may result in improving the website’s speed as well. Many times, you have encountered with 404 errors or not found an error while searching any web page online. 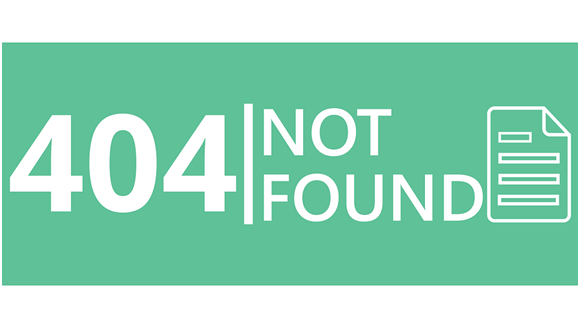 If your WordPress site starts showing 404 error, then it’s important to remove it immediately. This error shows disconnection of it from the server and can also lower the speed of the website. By resolving this issue, you can easily improve the speed of the site. The browser cache gives the flexibility to add particular files which are being searched or asked frequently by the users most of the times. It benefits one that whenever the same files will be asked again then browser cache can deliver it easily. However, it minimizes the chances of sending request to the server to fetch the same files once again. Thus, it will save the user’s time and increase the speed of the site too. It works well if you compress the files of your website or its code. This may help you reduce the bandwidth usage as well as lower down the site’s loading time. You can achieve this goal by using a free caching plug like W3 Total Cache. By merging multiple CSS files into one file, you can increase the speed of the page. Also, it may decrease the chances of raising more HTTP requests to the server. It results well in increasing the site’s speed. The proper optimization of your website’s database may help you boost site’s speed. It can be done by using the plugin that optimizes the database of the site correctly. 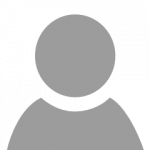 For instance, WP-Sweep is a significant database optimizer plugin that includes valuable functions which enable one to manage the database of the site easily. This may result in increasing the site’s online performance and speed too. It’s easy to improve the speed of your WordPress website by opting relevant ways such as right WordPress theme or framework, optimizing the images, minimizing HTTP requests, fixing technical errors and lots more. By following these ways, you can increase the site’s loading speed and can make it easy to use for online visitors too. Delay in Page Loading will surely affect your visitors. Dear All, it is a very informative blog. If you are facing any WordPress related issue then Contact to well versed Stellen Infotech Company. Our experts can technically optimize your website according to SEO perspective. Good article by the author and this is a very important topic nowadays. how to reduce Http request or redirection because when i check my website speed they always suggestion me. Also tell me how to minify css files?